Detested by many and unfortunately given increasingly little attention in this era of HIIT—we’re talking about long slow distance runs. 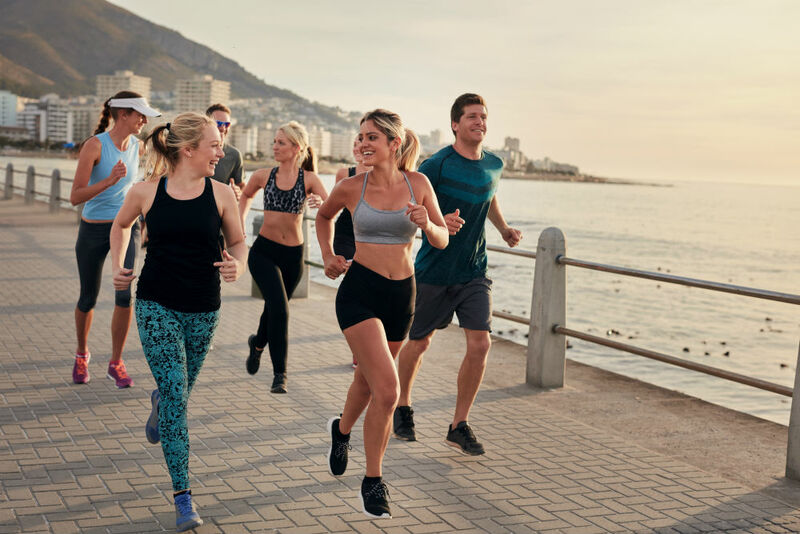 Yet slow runs can have so many benefits, particularly for endurance athletes, that you should definitely be including them in your personal training plan. But why are they so important, and what do you need to bear in mind for a successful long slow distance run? pjuractive takes a closer look. They are taxing and you need a lot of discipline and stamina to get through them. Yet long slow runs—which can be up to 35 km long—help endurance athletes slow down their metabolism and become tougher mentally. The goal is clear: to improve personal performance. These kinds of runs train the body to use less energy, even though you are running for longer. They also help increase the body’s aerobic capacity. Other benefits include increased fat metabolism, psychological training, burning of calories, and the ideal opportunity to rid yourself of emotional baggage on such a long run. What does running slowly actually mean? When doing a slow endurance run like this, your heart rate should be between 72 and 75 percent of your maximum heart rate. Cardiac output analysis will show you what values you should stick to. You should be able to hold a conversation easily with your running partner (if you have one). You can use a heart rate monitor watch to monitor your speed and heart rate. And you should do so, too, as most people find it difficult to run so slowly. You do need to maintain a slow speed, though. Firstly, to achieve the effects mentioned above, and secondly to be able to last full distance in the first place. It’s best to run on flat ground. However, if there are any gradients, it’s a good idea to drop your tempo a little for these sections. Your pulse should remain constant, even on gradients. Every engine needs fuel. And it’s the same with humans, too. When we run such a long distance, we need the appropriate amount of energy. This needs to come in the form of carbohydrates—including while we are running. It is recommended that you consume between 30 and 60 grams of carbohydrates per hour. If your run is going to last longer than two-and-a-half hours, you will need to give your body 90 grams of carbohydrates per hour. The carbohydrates you consume should ideally be made up of fructose and maltodextrin at a ratio of 1:2. Whether that’s in the form of an energy bar, dried fruit, a sandwich, or a pretzel is up to you. All that matters is that your body will be able to cope with the food you have chosen during your run. That can vary from one person to the next. As well as carbohydrates, fluid intake is also essential during your run, of course. Your body needs around 250 ml every 15 minutes to prevent you getting dehydrated. We also lose sodium through sweat and in our breath, so you will need to make sure you keep your body topped up with sodium, too. You can do this naturally by drinking fluids, but you should also supply your body with 450 mg of sodium every hour to be on the safe side. The length of your long slow distance run should also always depend on your proficiency level. If you have previously only ever run for “just” an hour at a time, then you can’t suddenly run for two hours—even very slowly. Your body won’t cope with it. You also need to get your joints, muscles, tendons, and ligaments slowly used to the stress they are placed under. As the stress increases, your body will ensure that your tendons become thicker and your ligaments become stronger and will increasingly build up your muscles. It is also best to get your joints slowly used to the long-term stress. That’s why it’s important to make sure you don’t increase your run by more than 10 to 20 percent. So if you can run for 60 minutes, you should start by planning to run for an extra six to twelve minutes. For 90 minutes, you would then add 9 minutes, for two hours add twelve minutes, and so on. Depending on how well you cope with the long slow distance runs, you can then gradually increase them. 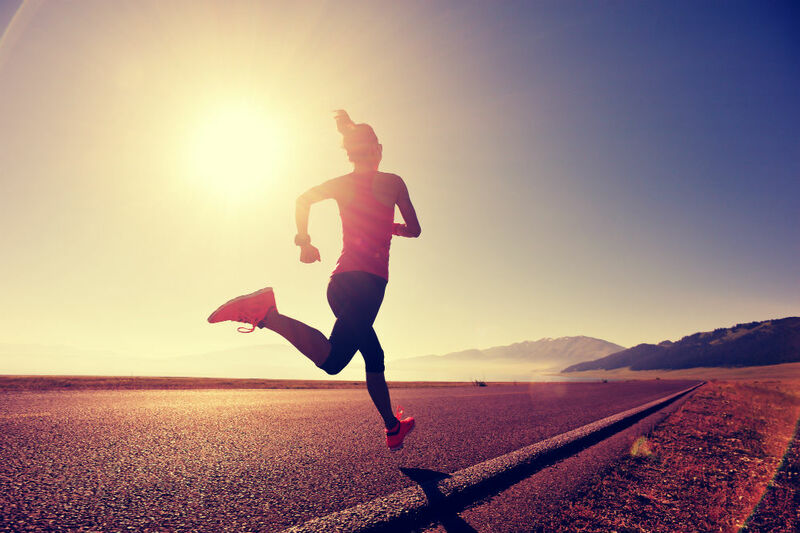 Always prepare well for your endurance run, because you need to be well rested and have full energy reserves for it. And what you do after your run is just as important as what you to before it. 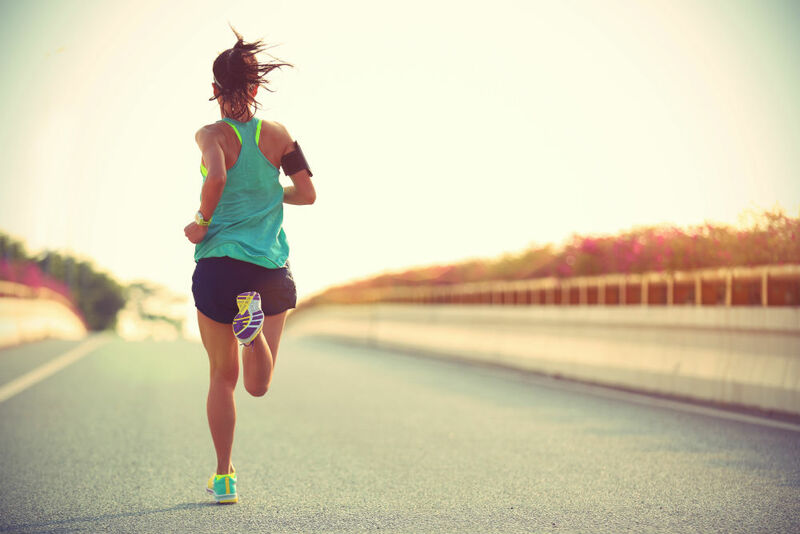 It is vital that you allow your body chance for regeneration, and it is only in the break between these training runs that your metabolism can improve. Running is not just about running. Although far too few runners really take it seriously, running also requires strong core and back muscles. You should therefore integrate an appropriate running and stretching program into your training plan for this. While you are running, it’s better to tell yourself how much you have already done rather than how long you still have to go. It will help you overcome your weaker self, which will raise its head time and again while you are running. Replenish your carbohydrate stores within two hours of finishing your endurance run. This helps your body with regeneration. Long slow distance runs are far from easy. Yet with the right preparation, an appropriate supply of food and water during your run, and proper regeneration, you can do it too!